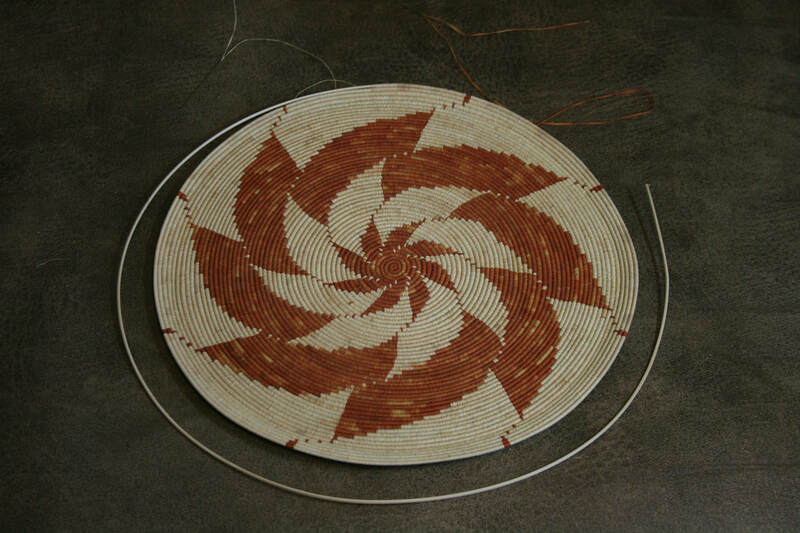 This Coil Plate Basket is in progress right now. 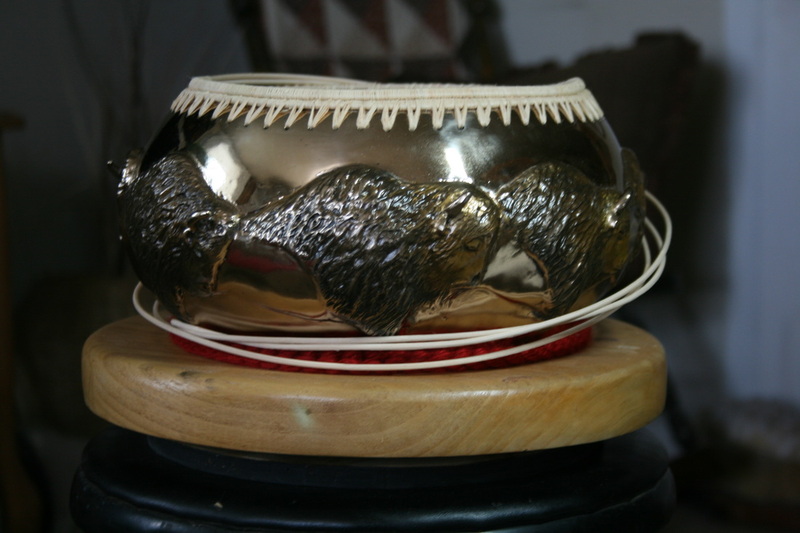 It is made of Basket Reed ( the core of rattan), and Raffia ( a palm leaf ). 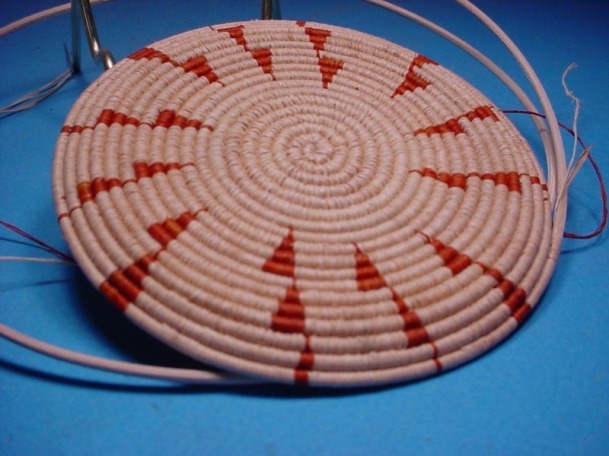 The coiling is done in a figure 8 locking stitch, weaving the pattern of the 8 point spinning stars in as I go. So far this plate measures 9 & 7/8" wide, and the edge is just starting to come up a bit. 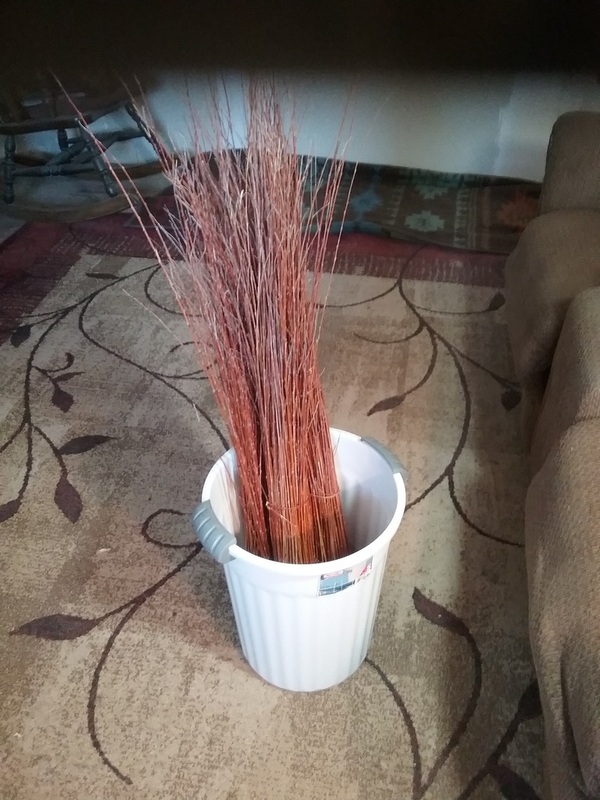 I have been working on this basket since March of 2018, and need to finish it before August 16, 2018 for Indian Market. 12/6/2016, to start a new Basket. Follow me on FB for progress. 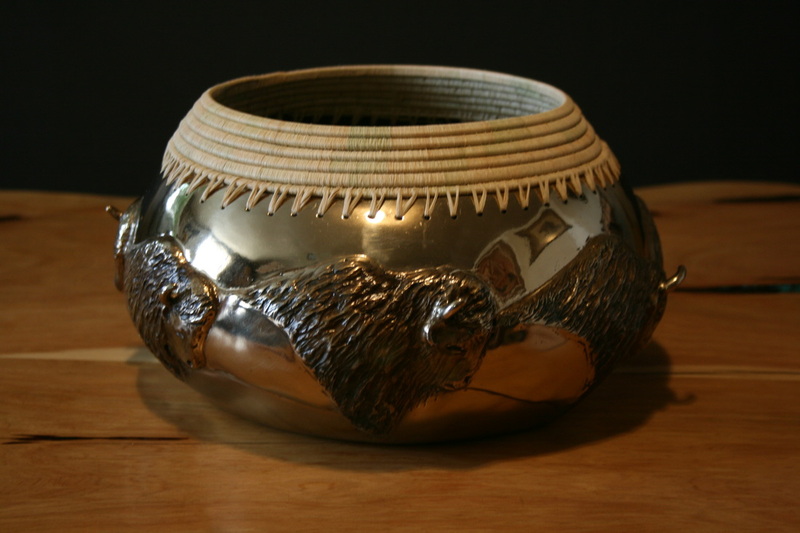 Here is an update on the bronze bowl I will be showing at Indian Market in Santa Fe New Mexico Aug. 18 - 21, 2016. I will be in the El Dorado Hotel, in the Hallway near the lounge. Most of the clean up has been completed. I still have to remove the venting from the end of the horns, and a little more polishing to remove the last of the scratches. It is amazing how much this piece reflects the background. Once the patina is done, and sealed, then comes the weaving, which will complete this piece. It will be available for sale as #1 of 10, and maybe you will go home with this wonderful piece to cherish for a lifetime. The venting from the horns have been removed, the cleanup is complete, and the patina is done. I am now starting the weaving with Raffia and Basket Reed, and am using a figure 8 locking stitch, on a 3 stick foundation. Keep checking back here for the updates on the progress. There is not much time left before Indian Market in Santa Fe, so mark your calendars for Aug. 18-21, 2016. 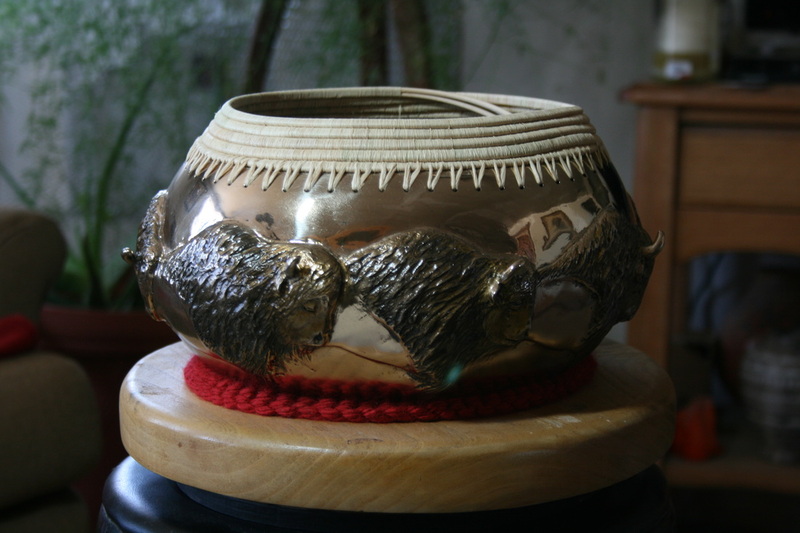 Here is the progress on the weaving of the Bronze Bowl. I am still weaving, and have 5 rows of the 3 stick construction done so far. I think there will be about 1 or 2 more rows to go. 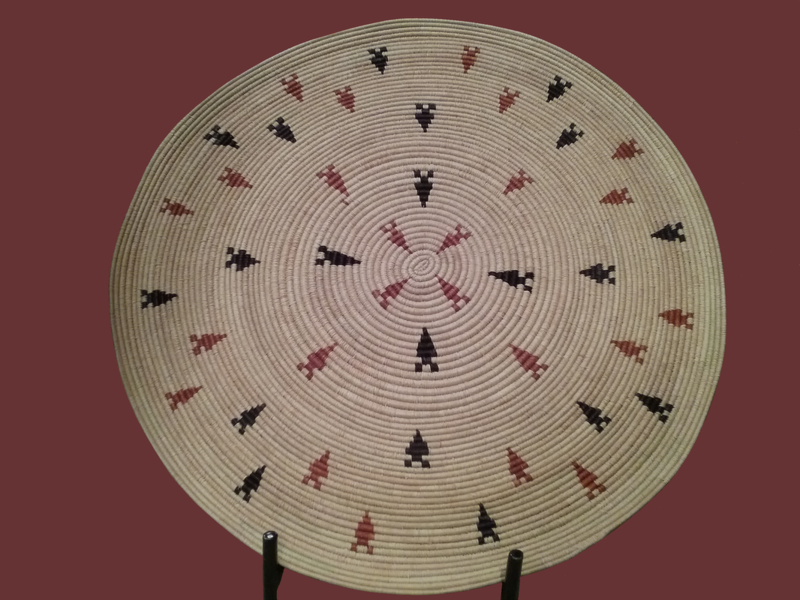 This is done with a locking figure 8 stitch in Raffia, over the 3 sticks of Basket Reed. 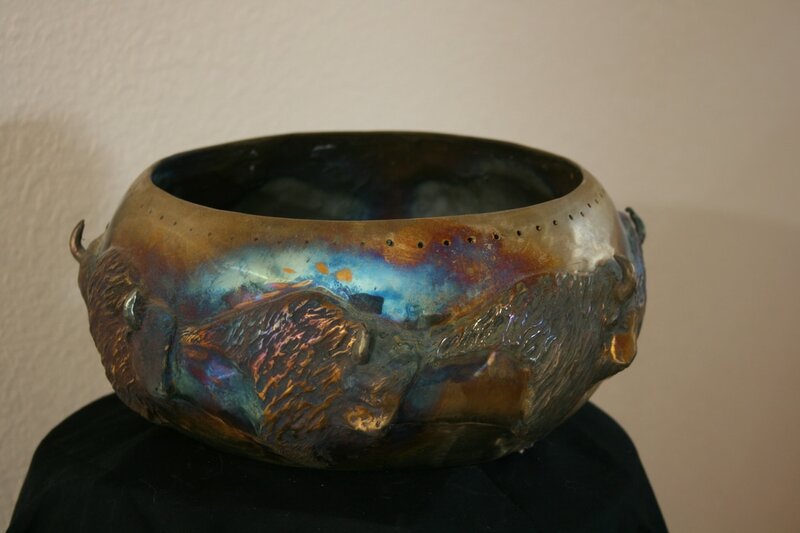 Please remember it will be available for Indian Market in Santa Fe, Aug. 18 - 21, 2016. It is number One of Ten, and should have a Lazy Susan base on it. 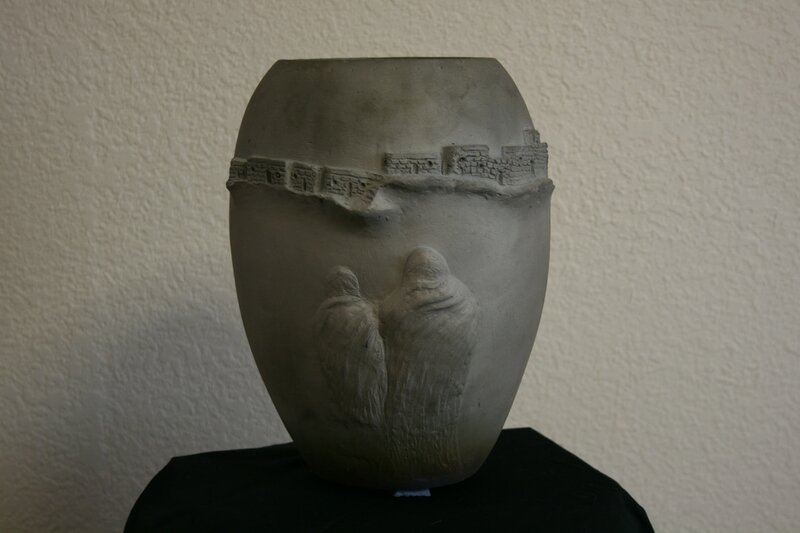 Come and see this lovely piece in the El Dorado Hotel in Santa Fe, in the Hall by the lounge, during Indian Market. Thank You! Darlene Ryer, www.DarleneRyer.com, darleneryer23@yahoo.com . Keep checking back here for the updates on the progress. 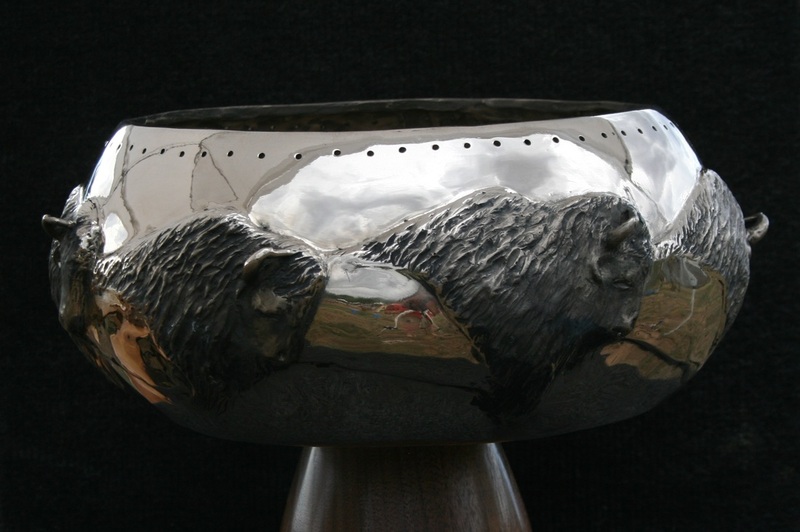 There is not much time left before Indian Market in Santa Fe, so mark your calendars for Aug. 18-21, 2016.
and it SOLD at Indian Market in Santa Fe, New Mexico, in August of 2016. Numbers #2 - #10 are still available for purchase. Email me for price at darleneryer23@yahoo.com . interested in #2, please email for details to: darleneryer23@yahoo.com . interested in #1, please email for details to: darleneryer23@yahoo.com . This Basket is still under construction. 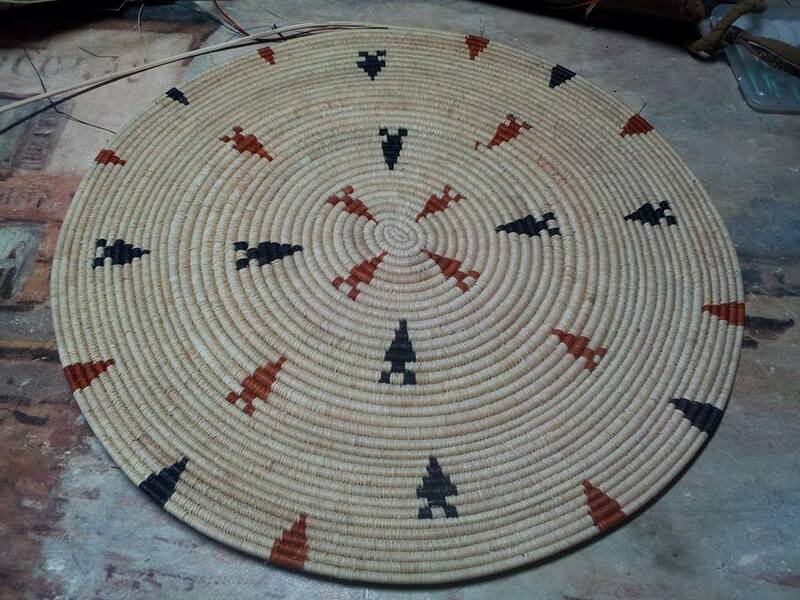 This Basket is still under construction, but will be complete and available for sale at Indian Market in Santa Fe, Aug. 18-21, 2016.